I love reading interesting and informative posts and articles about business, social media, marketing and blogging. 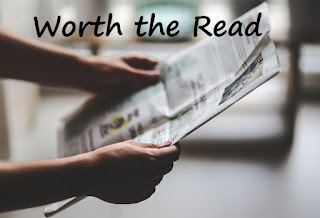 My Worth the Read posts are my way of sharing my take on a given topic, with a few related links I think are worth taking the time to read, and ponder. This week's topic: Products vs Brands. Brands and products are not the same thing, making it quite possible to love one and not the other. 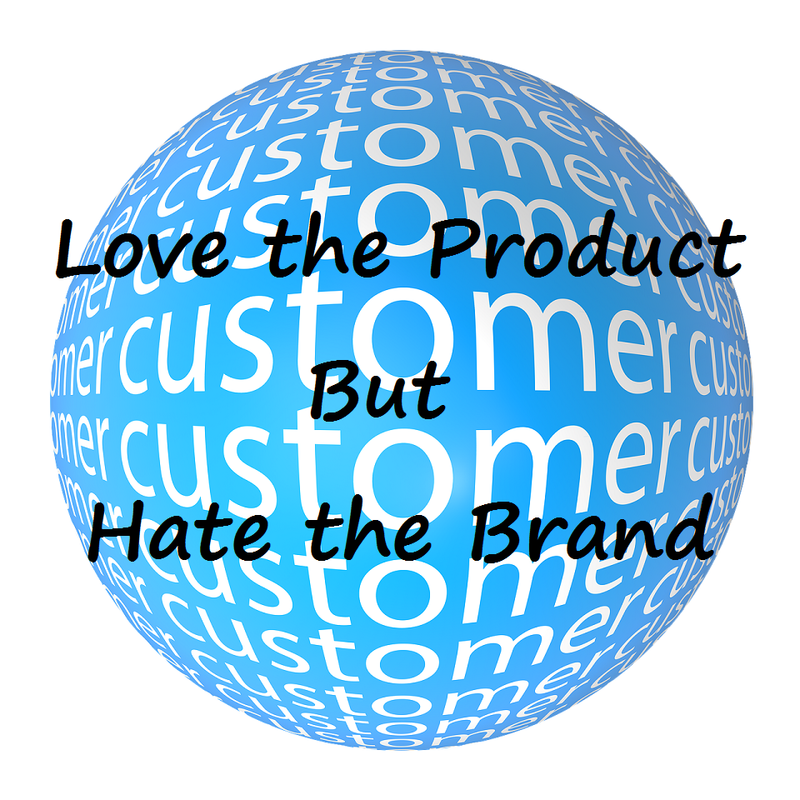 Most of us have been there at least once in our lives, where we love a product, but can't stand dealing with the brand, or more importantly how they deal with us. Instead of sharing other people's posts, this week I'm sharing my thoughts on this conundrum. Since my past experiences with, and how I feel about a brand largely influences the products I choose buy, it really is a conundrum for me. Brands are like people, in that, we look for the same qualities in brands as we do in people; integrity, honesty, loyalty. We are drawn to individuals (and brands) who possess those qualities and are genuine, caring and give back to the communities they're in. We view brands as people, because ultimately it's the people behind the brands that set the tone, culture, priorities and messaging for those brands. I have a theory that at least 50% of all buyer's remorse cases are misdiagnosed, and are in actuality cases of love the product, hate the brand. 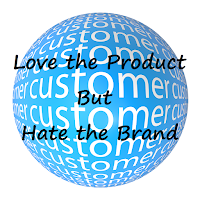 No matter how much I love a product, I almost always regret a purchase where the buying experience or the brand interaction has been indifferent or negative. I can never have a truly positive user experience with that product because I feel resentment each time I use it, and am reminded of that negative brand experience. And there in lies the conundrum. So my question to you is what do you do when you love the product but hate the brand's tone, engagement, service (or lack there of), environmental or human rights policies, or whatever is important to your purchasing experience? Do you even care? Is price the only deciding factor for you? Even if price is a factor, and lets face it price is always a factor for most of us, is it the only factor or deciding factor? Personally price is only part of the equation, and if I can purchase a similar or comparable product at a comparable price from a brand I like, I do. There are a short list of brands I simply refuse to purchase, no matter the price, and would rather pay more than deal with them. My "no-buy, no way, no how" list is very short, but some have been on that list for 15 years and after all this time I still feel the same way. Note to Brands: Even if you're not on the "no-buy" list your indifference begets my indifference and impacts your bottom line. Just as I'm willing to drive further and pay more to avoid the brands I don't like, I am equally willing to do so to buy from the brands I do like. Not liking a brand is almost never about a single bad experience, but instead a feeling that develops over time. I'm not necessarily angry with a brand, I just don't like them, and they don't know that "average joe me" feels that way because they don't care. In my experience there are two main reasons for not liking a brand: bad service, or attitude (either, online, phone or on social media). If a brand has the winning combination of both then they're probably on the "no buy, no way, no how" list, and deservedly so. Bad Service: On Occasion everyone makes mistakes, and every brand can be caught short staffed, with system issues, or stocking issues. If these issues are more than on occasion, it's a pattern of behaviour and indifference. If you don't value my time, money and right to a good customer experience you don't deserve my loyalty or business. Think about each customer interaction as if you're required to pay each an hourly wage from your own pocket for wasting their time and that should put an end to that. If your service is bad fix it or save everyone time and frustration and put an "I Don't Want Your Business" sign in the window. Marketing & Sales 101: I should never feel like I'm in the scene from Pretty Women where I'm not good enough or important enough for your attention or to be acknowledged. Brands shouldn't be snobs! My money and loyalty should be at least as important as the expert or influencer being paid to engage. Based on online engagement and in-store interaction some (not all) of the people working for certain brands are snobs. They believe and convey the message; it is a privilege for me to have the opportunity to spend my hard earned money on their brand. But they are wrong. Just because I don't say it doesn't mean I don't notice and think Big mistake. 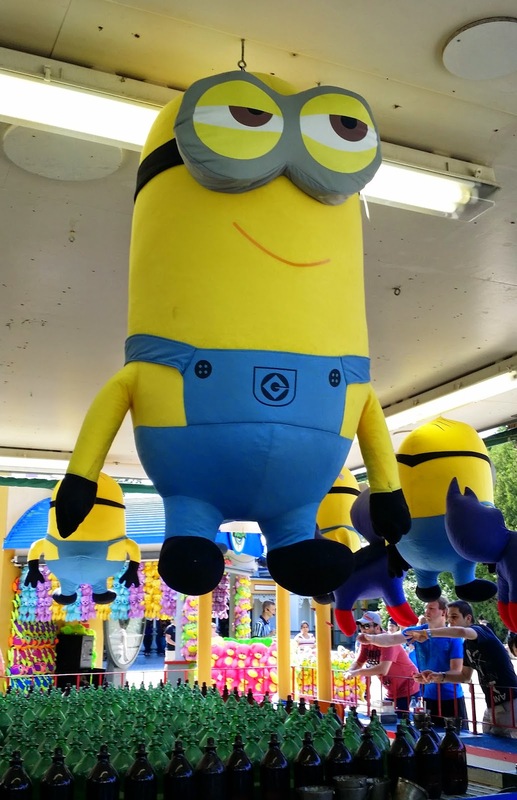 Big. Huge. I have to go shopping now ... and buy your competitors products. I can't be the only one who has felt this way, and as a result doesn't buy from a brand. There must be me x 1000's, which adds up to substantial loss of potential free advertising, profit and sales. You know nothing about me, and never took the time to find out. It's a privilege for a brand to have even a minute of my precious time and money. Just as it's a privilege for me to have even one minute of my readers precious time. In the end brands are responsible for who they hire and the messages they sent. Sometimes what looks good on paper does not translate into real life experience. You may not be able to put into words what it is about a person or a brand that you like, but you know it when you see it. Loyalty, integrity, and honesty are always in style, and there are plenty of brands out there with these qualities that I can deal with. What is important in a brand for you, and what is a deal breaker? Yep, just me Cathy thinking out loud about what I think is worth the read. Note: I have not been compensated in anyway for this post. All opinions are my own, and the purpose of this post is merely to share with my readers posts and articles I find interesting. I regularly have conversations on social media and in real life with friends and family about which TV shows, or movies are good to watch. So I thought why not share these recommendations on Cathy Thinking Out Loud once a week, on Wednesday (aka #W2WW). Please share yours in the comments section! These are a couple of comedies you can find on Netflix Canada. I hope you enjoy them. Sorry my tardiness, since clearly it's Thursday and not Wednesday, but I'm going to blame it on my "summer schedule". Hopefully I'll be better when the new school year starts. This movie might not win any awards but it was cute, and I love the skateboarding and snowboarding in the movie. As usual Steve Carell and Kiera Knightley are great and I thought this was very cute and worth the watch. Note: I have not been compensated for this post in any way. All opinions are my own, and the purpose of this post is merely to share with my readers. the budget is small, but the wish list and cost is big. they are big on style so it needs to look good and have great build quality. 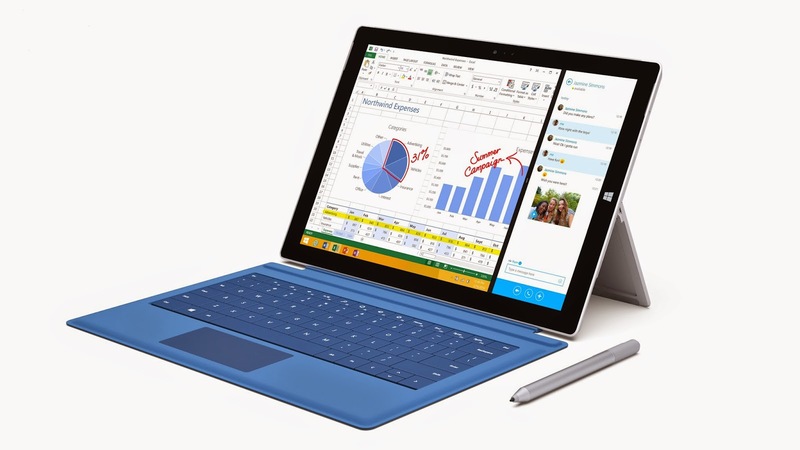 tablets and laptops for school need to be small thin and lightweight, with maximum screen size. cell phones need to be neither too big nor too small, like Goldilocks they like them just right. battery life needs to be big, but battery needs to be small. functionality needs to be big, and frustration using those functions needs to be small. WOW as long as they are not demanding. So the challenge for me as a parent is how do I maximize what I get from my limited budget to meet as many of both my and my teens' "needs", while ensuring the substantial investment I make in tech tools for school will not be obsolete next week. It doesn't stop at devices. With those devices also comes a variety of plans, software, and apps, with associated costs and functionality. 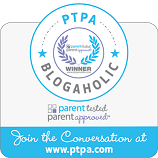 My kids are heading into their final year of high school and I could use some help with the parental learning curve associated with tech tools for school. I am happy Tech-xpert Marc Saltzman has put together his Top Tech Tips for students. Back It Up: The life of a student is busy at the best of times, and chaotic and crazy most of the time. No one has time for lost files or work, and it can definitely mean the difference between a stellar mark and an average mark. Marc's first tip is to is to back up your work. Loss of work or files "because of a hard drive crash, nasty virus, or power surge ... it is critical for students to back up their important files." Marc suggests you take "advantage of free cloud services, such as OneDrive " You can backup your files on OneDrive's 7 gigabytes of storage, while having access to your files and work by uploading, editing, and sharing them from your mobile devices, or PC. The Right Stuff: Having the right tools for the job not only makes the work faster and easier, in general the end product is better. We tell our kids that their "job" is school, and our job is to make sure they have the tools to do the job. With assignments, essays, and slide presentations they need a way to easily access their information both at school, at home, and on the road. I can't tell you the number calls I have gotten from my kids in full on crisis mode because they have forgotten their USB keys, or their USB key is full. Marc's tip is to make use of productivity suites such as "Microsoft's Office 365 Home ($99/year or $10/month) which gives students tried and true programs like Word, Excel and PowerPoint, plus OneNote for note-taking and research, Outlook to manage email and calendars, OneDrive for storage and sharing, and Skype for Skype-to-Skype and Skype-to-phone calling." Personally I like the time savings from being able to manage it all in a single account subscription, and sync family schedules and calendars. Plus the automatic updates gives you the most up to date features and applications. I like the dollars saved by the whole family being able to share the subscription and by using Skype. Protect Your Mobile Device: With all the functions and information we store on our smart-phones and tablets these days it is important to be smart-phone-owners as well. Marc's advice is to "put safeguards in place to keep your data safe. There are a number of free apps that can help you remotely lock, wipe clean or better yet, locate a missing smart phone or tablet." A quick search for such apps appropriate for your device will show there is no shortage of options, including "Blackberry Protect for Blackberry Phones, Find My Phone for Windows Phones, Find My iPhone for iPhones, and Android Device Manager for Android Phones". So be smart about protecting your data! Staying Safe: All Wi-Fi hotspots are not created equal and to some extent you get what you pay for. Free or public Wi-Fi can pose a security risk, and you need to be aware of that and take some steps to minimize your risk. For starters you can take advantage software to protect your mobile device from malware such as Avast Antivirus or Norton Mobile Security. Marc suggests "Whether it's the school's free wireless network or a local coffee shop, students should be careful when using public Wi-Fi , or "hotspots" - they're not as secure as you might think. These ... are fine for research, checking Facebook or reading emails, but resist the urge to do things like online banking or shopping. Some Wi-Fi networks can appear legitimate -- when in fact they're fake. Nearby criminals create "rogue" networks that look legitimate but they're out to defraud users." So when in doubt check it out or do without Wi-Fi until you have secure and safe access. Another option in multi-tasking devices is the 2-in-1 or convertible device that "resemble a laptop at first glance - equiped with a QWERTY keyboard and trackpad, attached to a screen - but when your school work is done, the screen twists back, folds down or detaches from the keyboard" and converts into a tablet. 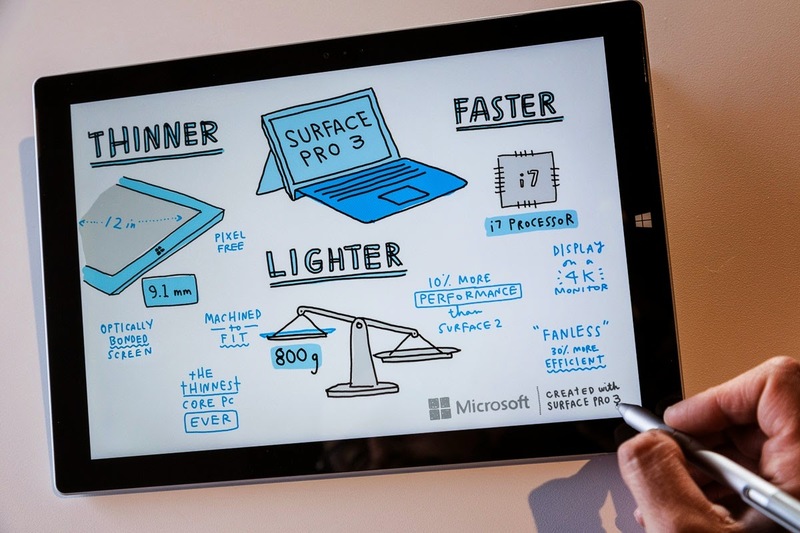 I love the idea of all the work being on a single device that has all the function of a laptop and the convenience of a tablet. It just makes sense. You will find 2-in-1 options in a variety of sizes, configurations, and price points. Keeping these tips in mind I hope your search for the best tech tools for school is a successful one, and you find tech that is the right fit for you. For more great tips and the latest tech updates and information you can find Marc Saltzman on twitter, on CJAD News Talk Radio - Tech Talk Blog with Marc Saltzman and at The Toronto Star as a contributing author. Be sure to check out Microsoft Office 365 Home to see all the applications and features included in the subscription or follow Microsoft Canada on Facebook Microsoft Canada on Twitter Office365 on Twitter for all the latest news. Yep, just me Cathy thinking out loud about Tech Teens and Tools for School. Note: I was not compensated for this post. I do however appreciate the opportunity to share these tech tips with my readers and offer them a chance to win a Office 365 Home One Year Subscription. All opinions are my own and reflect my own experience with products and brands. My kids are teens so that means we are what one would call a "plugged in family" with lots of devices and cells phone that "need" to be charged. For me they need to be charged so I can contact my kids for convenience and in an emergency. My kids definition of "need" is slightly different. They want to contact their friends, play a game, watch a You Tube video, and surf the web. Apparently the surfing is required for school research. Hey, Khan Academy started on You Tube so we am I to judge. So as we prepare for back to school, and keeping in mind our "needs" being able to locate a cable to charge our devices is important to all of us. Here's the thing about teens ... they are not great at keeping these cables in an easy to locate place, and they aren't exactly gentle on ... well anything. Here's the thing about Moms ... they don't have either an endless budget to replace said items, or endless patience with lost and broken items. With wi-fi at the high school more and more of the teachers are having students utilize their own devices in class, so my kids' phones and devices need to be charged and ready to go each morning. 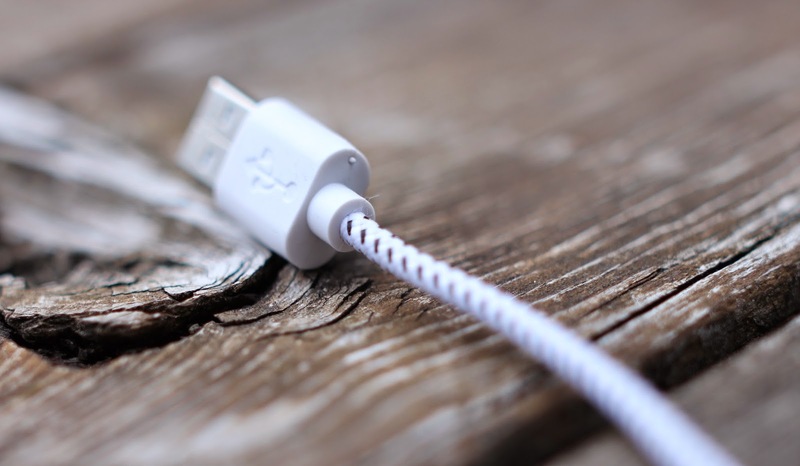 I added the NEXTEK Energy's Ruggedized Cable with braided sleeve to our back to school list and think it might be the perfect solution for both Mom and teens. 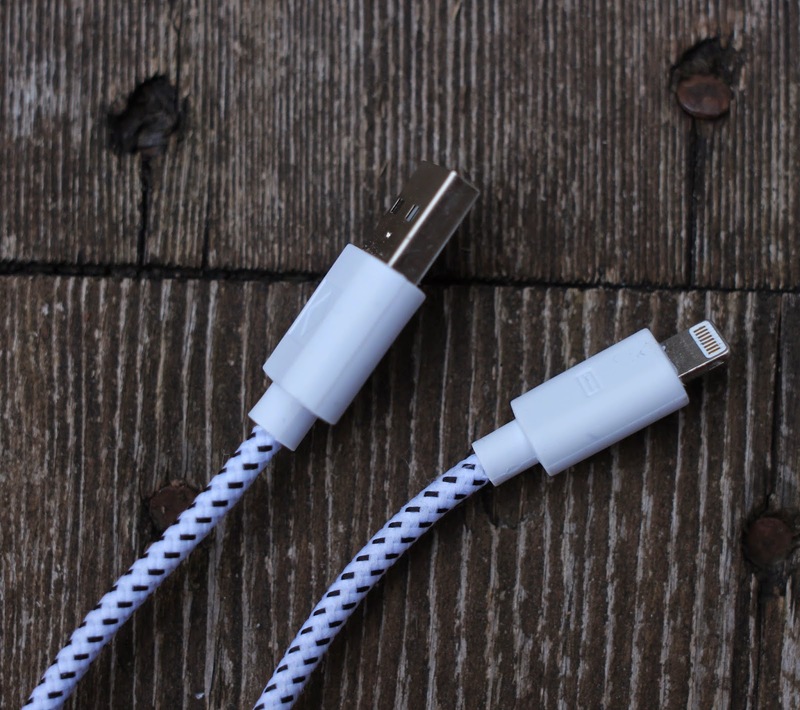 The price point makes it affordable enough to own a few, the nylon fabric braided sleeve makes it durable and it provides quick device charging. I like that the colour options make it easy to identify which cable belongs to whom. Another back to school must is a portable battery charger. All the "research for school" means my kids' phone battery power barely lasts the school day. 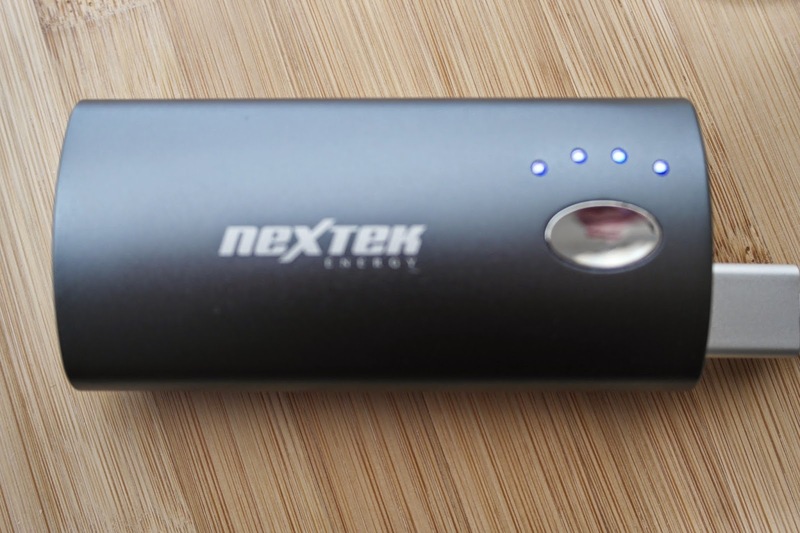 Be sure to read Cathy Thinking Out Loud's Review of the Pocket Booster 4200 by NEXTEK Energy. Yep, just me Cathy thinking out loud about getting ready for back to school. 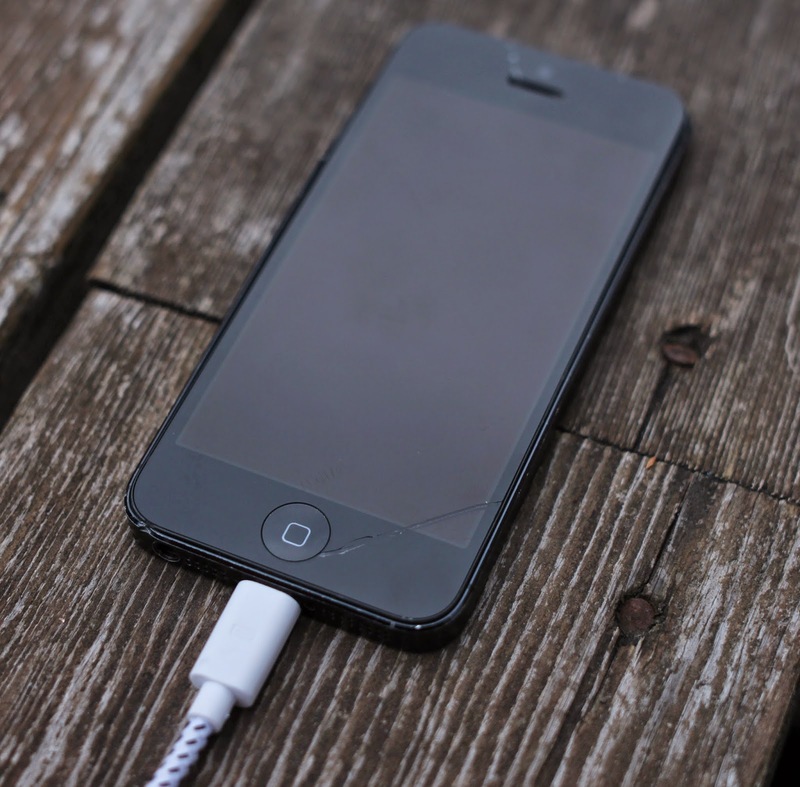 Note: I received a Nextek Energy Ruggedized USB Cable for the purpose of this review. All opinions are my own and reflect my personal experience with this product. I grew up and still have most of my family in the Greater Toronto Area (GTA) so sometimes I take for granted all there is to do there. It is a perfect summer road trip and family travel destination. 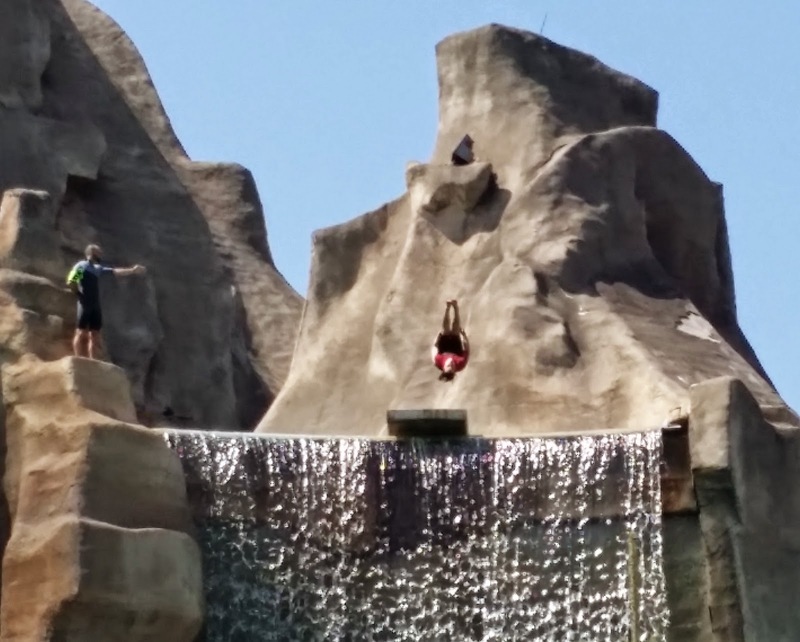 One of the attractions that should be on your "TO DO" list is Canada's Wonderland Amusement Park. I was in my teens when "Wonderland" first opened and I still remember the excitement. My kids who are teens now have been going since they were toddlers. There is something for all ages, and every year the attraction and ride options seem to get bigger. Besides all the Thrill Seeker Rides and Attractions like the Leviathan, and the Drop Tower, there is Splash Works Water Park and Planet Snoopy and Kidzville. Wonderland also hosts concerts and live entertainment that is both throughout the park and scheduled events. 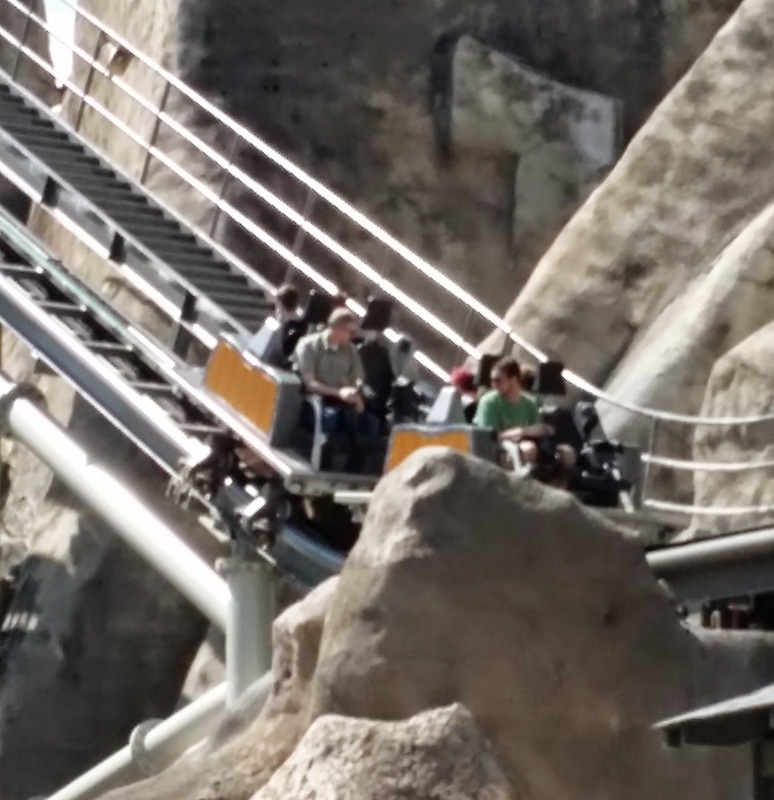 I am a mom and as a mom I have certain duties, one of which is feeding my evil brats lovely kids giving them the energy they need to move from the Leviathan to Wonder Mountain's Guardian. For our family The Marketplace International All-You-Can-Eat Buffet was a perfect fit for hungry teens, and had enough variety such as Pizza, A Taco Bar, and Chicken Strips & Fries to keep everyone in the family happy. 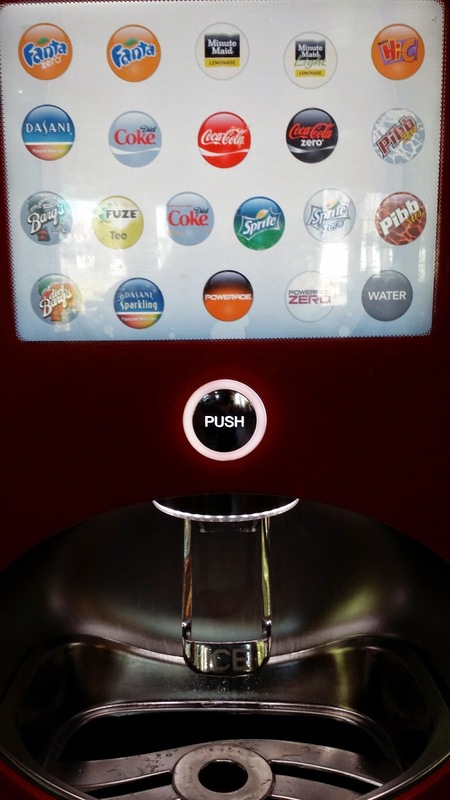 The Coke Soda Mix Machine was not surprisingly a big hit with my kids! 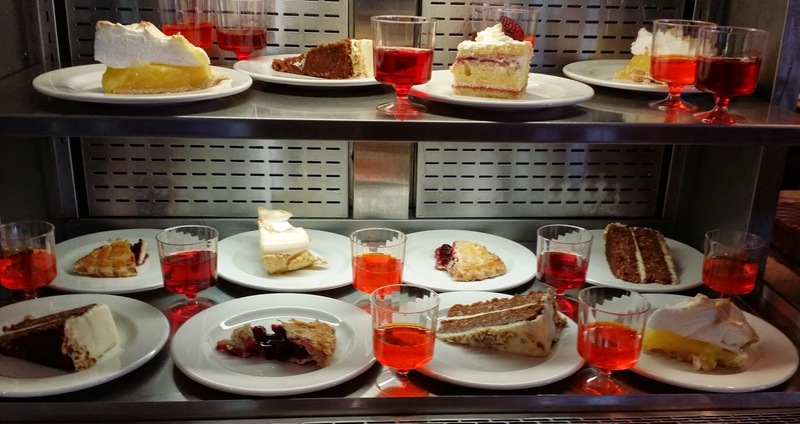 To finish off your meal there is a dessert bar and coffee and tea available. We found both the staff and service was great! If that is not your thing there are more than 20 dining options and a number of dining plans that are sure to meet everyone's meal and snack tastes and needs. 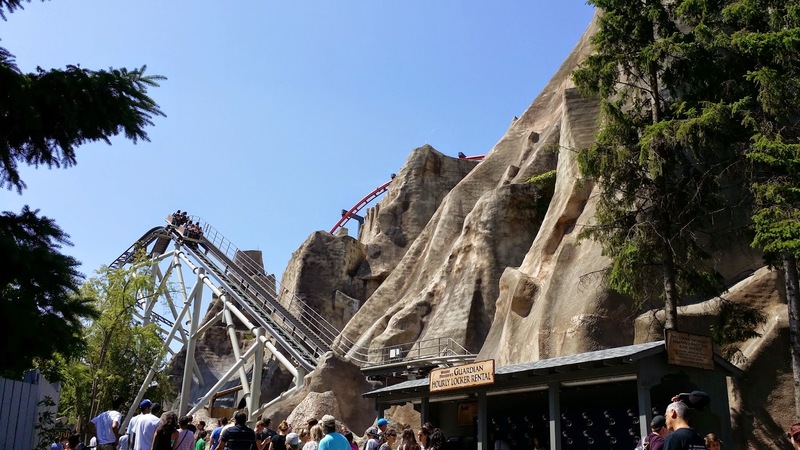 Although the official summer is coming to an end there is still time to enjoy all Canada's Wonderland has to offer including the Labour Day Fireworks, Season Pass Appreciation Days and the Halloween Haunt. 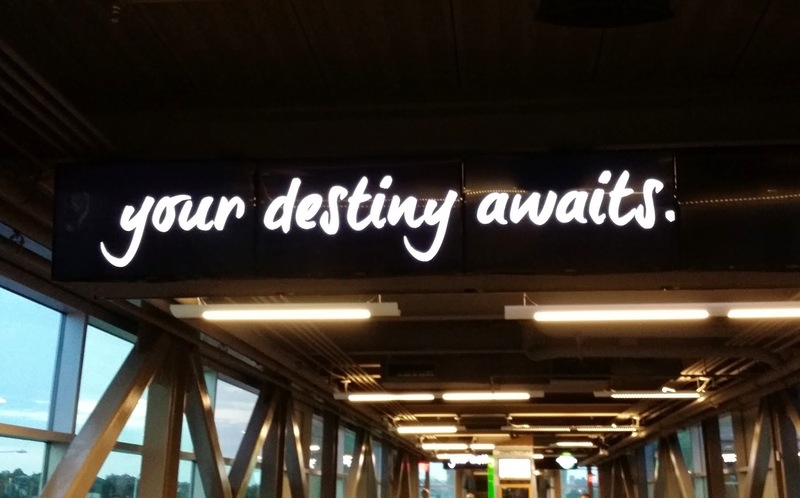 So my only question is: What are you waiting for? Plan your trip to the GTA and Canada's Wonderland today, and be sure to follow Canada's Wonderland on Facebook and WonderlandNews on Twitter for all the news about events and promotions. 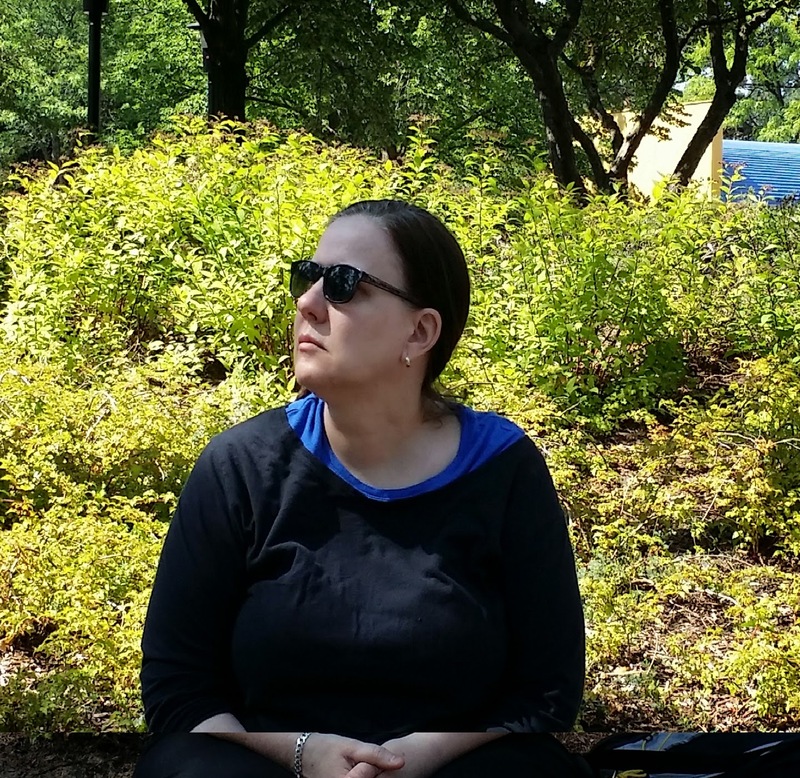 Yep, just me Cathy thinking out loud about the Wonderful time we had at Canada's Wonderland. 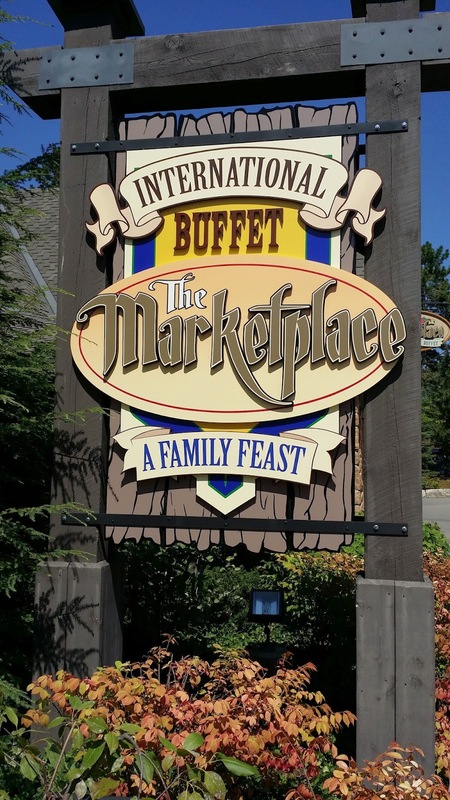 Note: I received complementary dining for 4 at The Marketplace International Buffet for the purposes of this post. 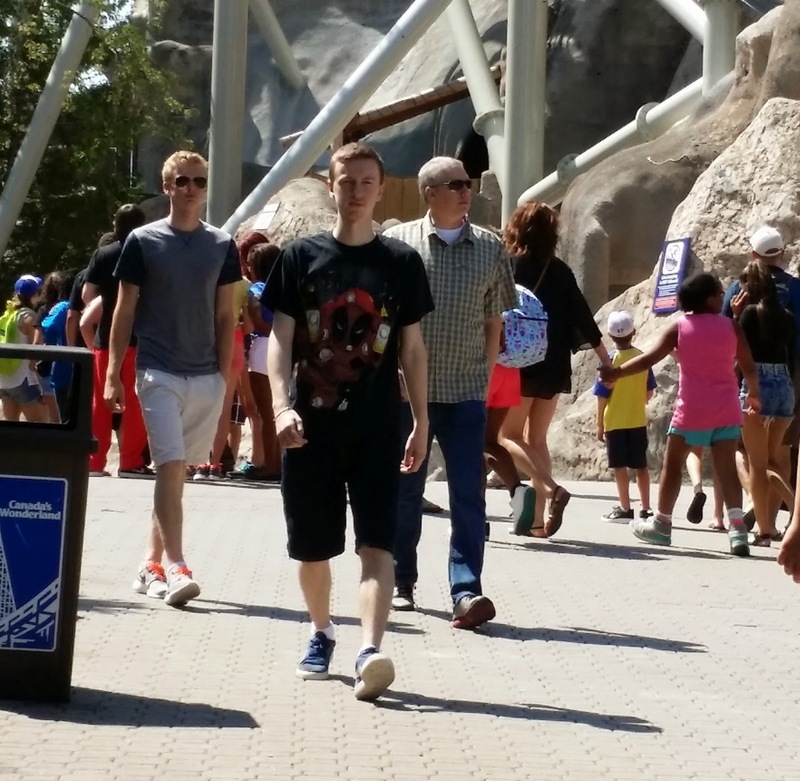 All opinions are my own and reflect my personal experience at Canada's Wonderland. Playing it Forward never looked so stylish! @MetoWe school supplies @StaplesCanada double your impact! Every August the kids and I finalize our back to school lists. I tend to shop for school supplies all year long, watching for sales and deals and buy extra to donate to my kids' schools to pay it forward to kids who might not have the resources to buy the necessary supplies. In truth necessary is relative and I consider my kids VERY fortunate to have won the "birth lottery" in where they were born and in the fact we have been able to provide them what I consider to be a very privileged lifestyle. Staples Canada is carrying Me to We school supplies that are not only very stylish but also provide an opportunity for a double-wammy pay it forward moment. The proceeds from these products go to help Free the Children provide the opportunity for children to learn in circumstances that are not limited by finances hunger or access to water. So simply by purchasing these for your child you are making a trackable impact on the life of a child. But if you have the courage to think bigger and purchase these school supplies not just for your child but also to donate to your local school just think of the expanded impact and the teachable moment you have created for your child, and the kids your child spends 6 hours 5 days a week with. Your kids are a product of their environment. Why not make it the best possible environment for learning for both your own children as well as those Me to We and Free the Children help everyday. 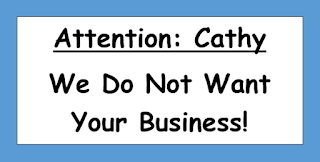 Yep, just me Cathy thinking about paying it forward. Note: I was not compensated for this post in any way. 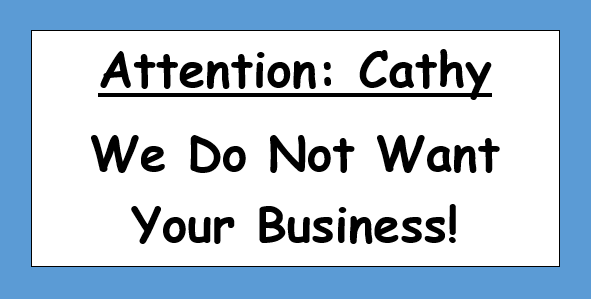 The purpose of this post is simply to inform my readers. Still time for an August Adventure! 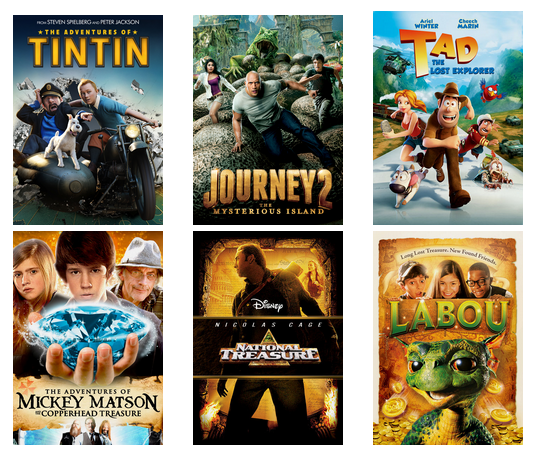 Let @Netflix_CA #Streamteam inspire you! We are here already! and like every other year when we reach the half way point in the month of August panic begins to grip me. The summer vacation that seemed so long at the beginning of July is almost over! There are subtle changes like the nights are cooler and the days are shorter. There is a short window of opportunity left to fit in all the summer fun and adventures August has to offer! I swear the saying "So much to do, so little time." was written about August. We still have a road trip, and family visits, one last trip to a water park, that long bike ride we have been talking about, and renting a paddle boat or canoe, not to mention sleeping in a tent, even if only in our backyard. 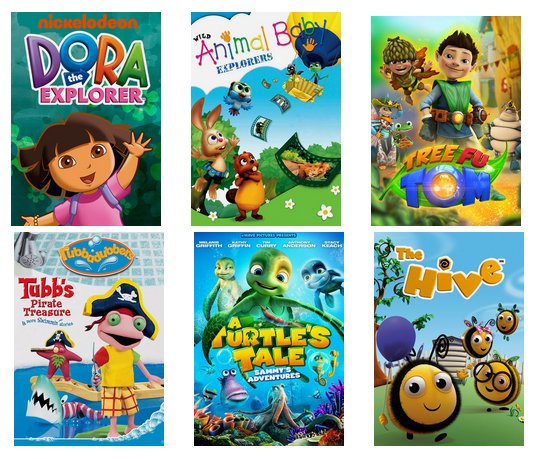 Of course adventure doesn't mean you have to leave Netflix behind. Here are some great shows and movies to watch on your mobile device, or just while you dream of your next action packed adventure. Adventures can be anywhere, even in your own backyard! Why not plan a backyard adventure of your own such as a scavenger hunt, an obstacle race, or even Survivor! No items other than what is provided in the Tribe Survivor Kit and what can be scrounged outside may be used. Tribe Members may not go indoors and get items. Each tribe must make a sign that includes their Logo, Tribe Name and Tribe Motto. Each tribe must make a shelter for the tribe. Each tribe must figure out how the snacks/rations will be divided and used, and how they will share the limited food resources such as forks and bowls. Each tribe will be judged (Judges are adults/parents) on all of the above categories and the judges' rulings are final! A piece of material that can be cut into strips to either tie around arms or head to establish who is in what tribe. (each tribe's material should be a different colour), a bucket, work gloves, rope, scissors, duct tape, a tarp, clothes pegs, a cardboard box, paper (a least one large piece), plastic grocery bags, newspaper, and markers. Tribes can make seats or sit-upons by folding newspaper into the desired size, placing them into a grocery bag and taping the sides. Each tribe kit should also include a cooler bag containing snacks, a jug of water, 2 plates, 1 bowl, 2 forks, a spoon, and instructions on How to Fold a Cup from a Sheet of Paper via WikiHow. Whatever your adventure be sure to make time for a kitchen adventure first to make your own snacks and rations. 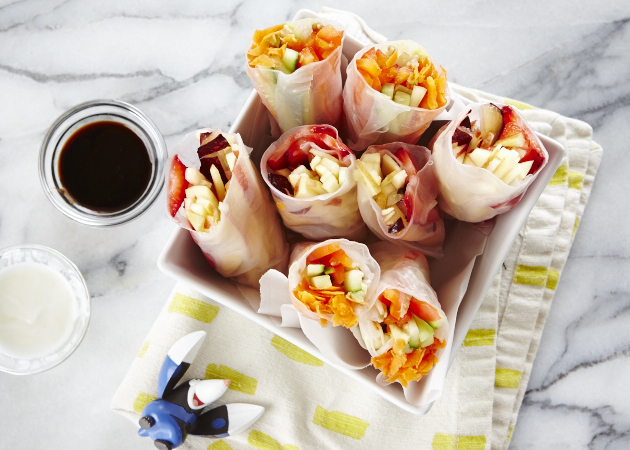 These Adventure Vegetable or Fruit Spring Rolls via Netflix & SPC would be perfect to survive on while on any adventure! Yep, just me Cathy thinking out loud about Netflix Stream Team. Note: As part of the Netflix Stream Team I receive Netflix and a streaming device free of cost for the purpose of my Stream Team reviews and posts. All opinions are my own. For years now my girlfriend and I hit the road twice a year for a shopping weekend at Destiny USA, and as you can see Girls Getaway Shopping Weekends Make Me Happy. 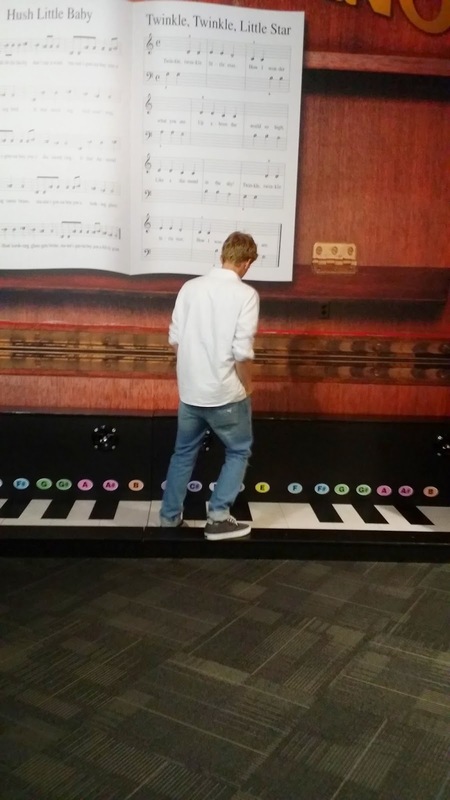 It is the perfect destination for such a getaway, but this summer I decided to try something different, and I planned a weekend road trip to Destiny USA with my family to celebrate my son’s birthday. It was a completely different experience but equally as great, and such a fun way to celebrate my son's birthday! 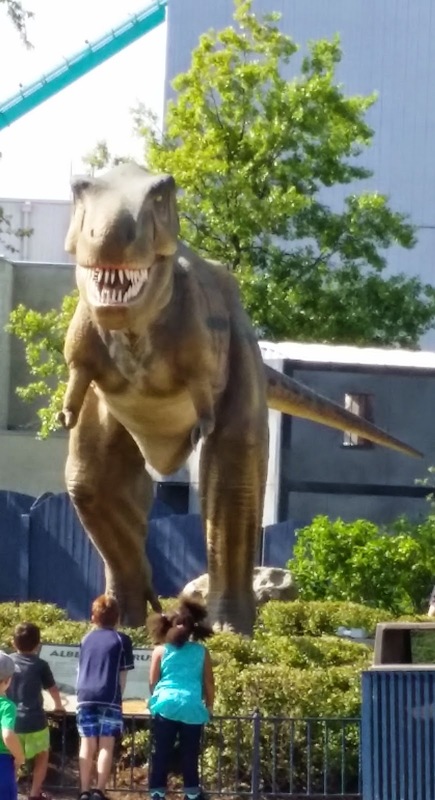 With all the options and activities available, there was something to keep all of us happy and entertained, and in my opinion makes it a perfect family destination. Destiny USA is a great shopping destination with its more than 200 retail stores, an outlet shopping section, and lots of dining options. 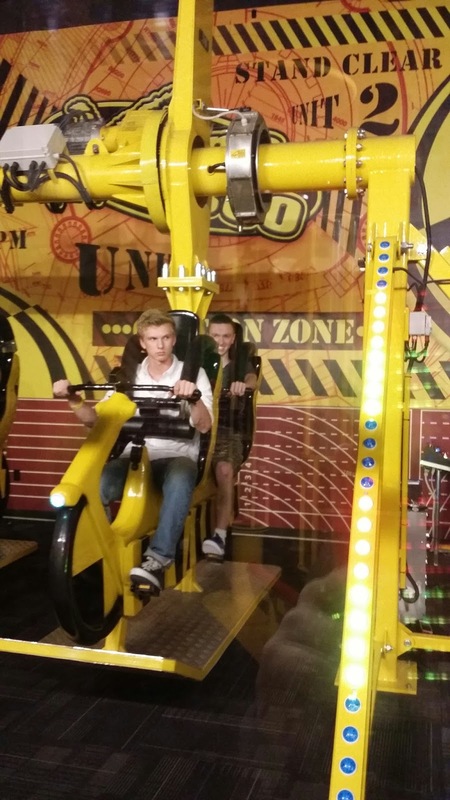 What you may not have realized is the number of attractions, activities and entertainment options you will find under the Destiny USA roof, including Pole Position Raceway, Dave & Buster’s, and the Canyon Club Ropes Course to name a few. You will find tons of free parking and a pedestrian bridge allowing for an easy and safe passage from parking lots. 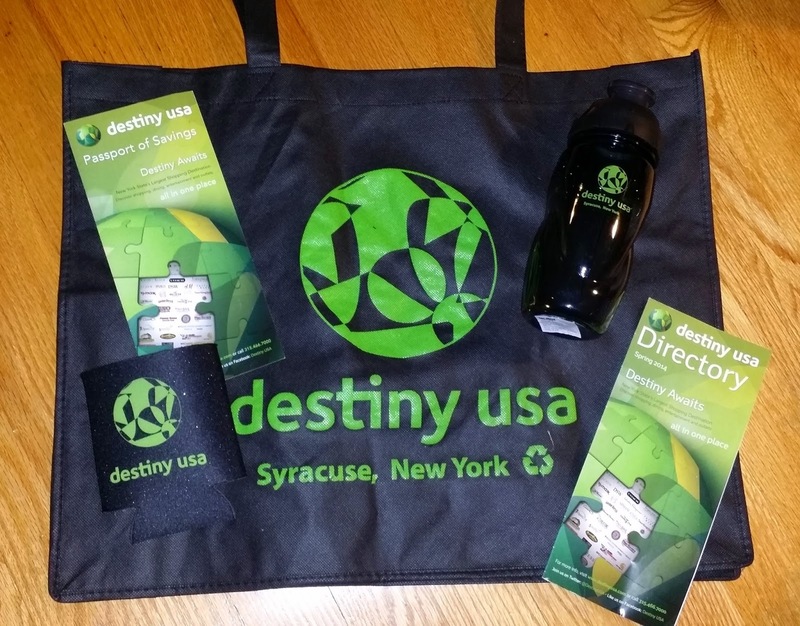 There are lots of hotel options in this area, but be sure to check out the hotels participating in Destiny USA Shop & Stay packages which include several treats such as $25 gift card, and reusable shopping bag. Photo via Hilton Garden Inn Syracuse site. We stayed at the Hilton Gardens Inn - Syracuse located just minutes from Destiny USA and as you can see from my Hilton Garden Inn - Syracuse Review we found it to be a fantastic choice and recommend without hesitation. Every part of the stay from the rooms with a microwave, fridge and Keurig coffee makers to the staff and the service was outstanding. Be sure to take advantage of the pool, fitness centre and the 24 hour access business centre as well! At this particular location the Destiny USA Shop and Stay package includes a complimentary breakfast as well! Be sure to take a peak at the excellent value the Hilton Garden Inns Bed and Breakfast promotion offers! 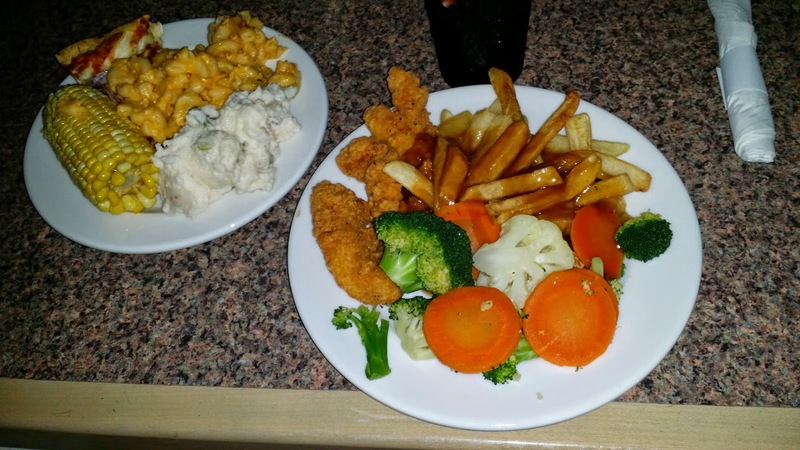 You will find dining options at every price point and taste at Destiny USA. We had a quick lunch at the food court (try Boston Market) and enjoyed a lovely birthday dinner at Gordon Biersch Brewery Restaurant where my husband tried the Flight of Six beer sampler with his dinner. Tony at Guest Services recommended this restaurant to us and he was right it was exactly what we were looking for. 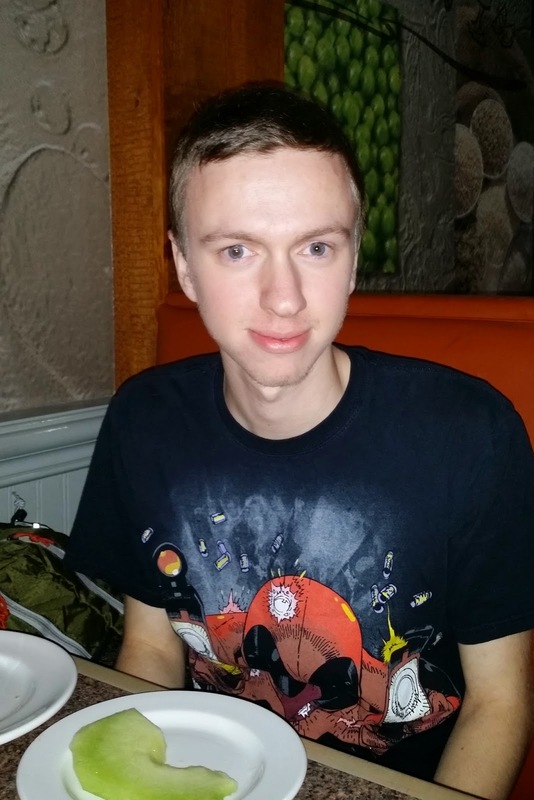 We also had a meal at Ruby Tuesdays, and found the service and food to be very enjoyable. That has been our experience at all the locations we have been to. You will find Panera Bread (which I always enjoy) located near the Guest Services desk. Bonus! I see that IHOP is opening soon! For a delish snack give Auntie Annie’s Pretzels a try. I have heard that the Texas De Brazil is excellent but it is definitely for the meat lover, and is not a budget priced restaurant. We found plenty of deals at both the retails stores and the outlet stores for everyone in the family, and my teens found lots of back to school items! I really love that the outlet stores are in the same location as my other shopping saving me the time, and gas it would take to drive to the outlet mall. That time and money is better spent with and on my family! 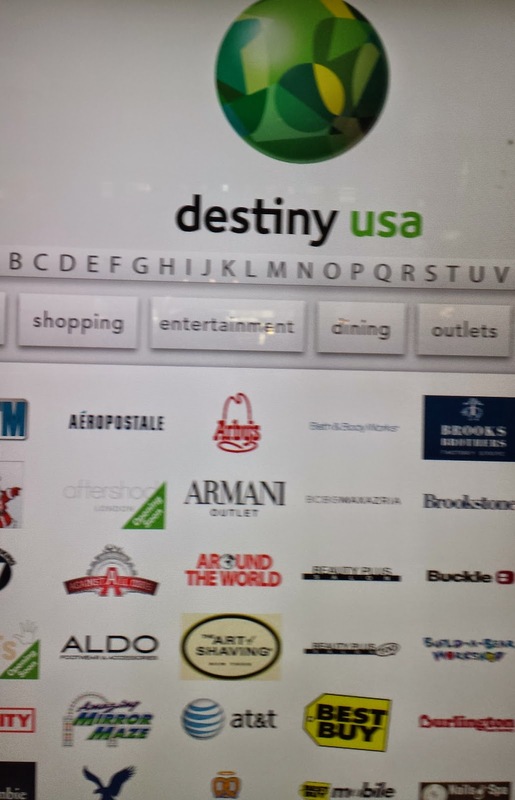 For current and upcoming sales and events be sure to check out Destiny USA site, and if you are a CAA or AAA member visit the Guest Services desk and get yourself a Passport of Saving for additional savings and deals. What I really enjoyed most about this trip was that it was more than just shopping. We had a full day of shopping, and then a full day of activities. 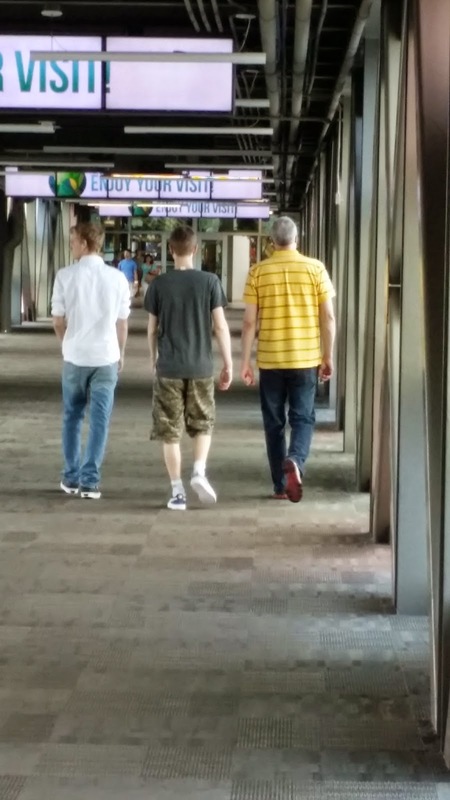 We took advantage of all the fun with Destiny USA Summer Fun Day Passes, which allowed us to access and enjoy 4 entertainment venues for one price. I found that 4 activities was the perfect number to fit into a day. We decided on the Pole Position Kart Racing that was a TOTAL hit for all of us! Then off to Dave & Buster’s for some gaming fun which also included 5 free play games. We decided on a 5 Wits adventure for our third choice, and ended the day with Wonder Works before heading to Ruby Tuesdays for dinner. There are lots of Destiny USA Entertainment Options besides those included in the Summer Fun Day Passes, including a comedy club. 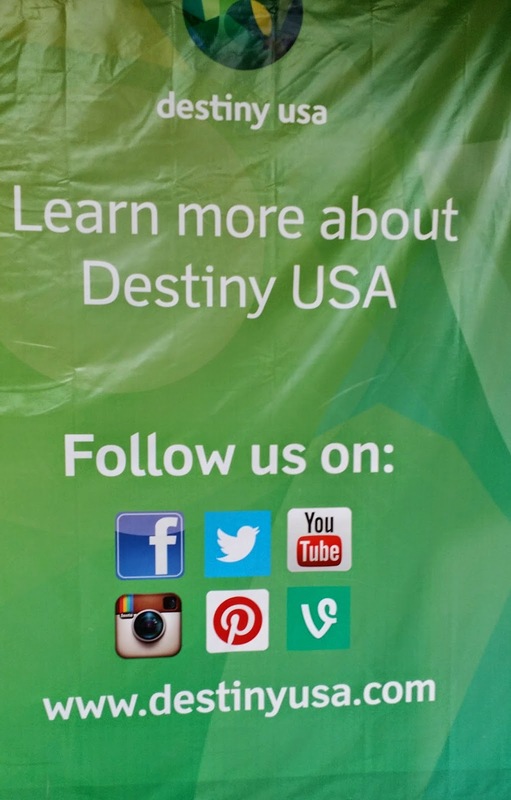 You can follow Destiny USA on facebook and Destiny USA on twitter for all the latest news! I have often found myself looking for ideas of what to do as a family for a mini vacation, or road trip. I can't believe I have never thought of this before. I can’t say enough how much fun we had both shopping and the activities! It really was a memorable, and my plan is to make this an annual road trip! Yep, just me Cathy thinking out loud about my destiny! Note: Destiny USA was nice enough to provide me with a gift card and the treats normally included in the Shop & Stay package. All opinions are my own and based on my personal experience at Destiny USA both on this trip and the many times before I have been there.